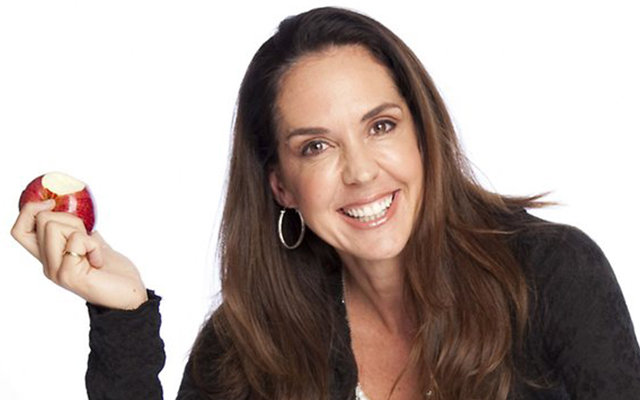 As one of Australia’s most switched-on business personalities, Janine Allis knows how to spot a winning idea. 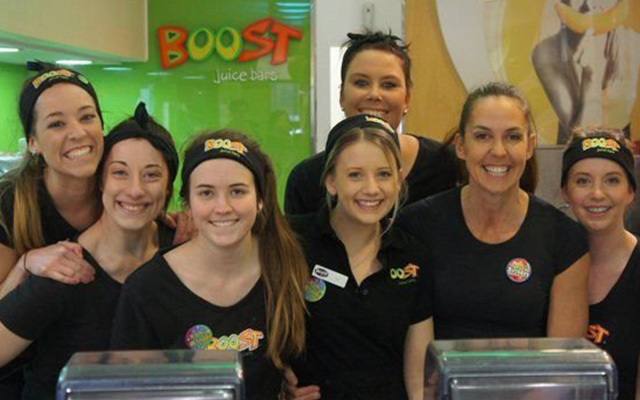 We talk to her about her own career journey, the Boost Juice boom and what makes a successful entrepreneur. Did you do much market testing before opening Boost Juice in 2000? No, I didn’t! The category had been around for several years in America so we knew that it wasn’t a fad. We knew there were other similar industries, like frozen yoghurt, that go up like a rocket and then come down the same way. But this category was different. It not only had legs, there was a real movement behind it. People wanted something healthier! I firmly believe that you cannot test anything better than getting it in front of the consumer! You can have as many customer advisory boards and do as much research as you want, but nothing will tell you the truth like people putting their hands in their pockets to buy what you’re offering. That’s a true test. That’s business. Plus, there is only a very fine line between market research and ‘analysis paralysis’. If anyone who has been in business for a long time says they have not made mistakes, or are not thankful for the mistakes they have made, then they’re lying. Despite the fact that mistakes are painful, expensive and unsuccessful, you need to make them to grow a business. That is impossible to answer because of the breadth of business. Sometimes you need to move fast in order to be first in the market and first in the customer’s mind. That’s what we did with Boost Juice, but that was in food and retail. Think of other business arenas such as the internet. If you are building apps or anything else online and you say, ‘We’ve got to get it out there!’ and you don’t test it properly for bugs, then it could be a disaster. You may never recover. So in certain circumstances you have to move slowly and surely until you know you’re right, then you take off. And even in take-off phase you must continually set, check, adjust and go. Without those steps, if all you’re doing is the ‘go’, then it could mean you don’t succeed. Fundamentally, what most people get wrong is not understanding their business model. I have seen a couple of cases where the businesses were actually growing but their models were faulty. Part of their growth and part of their sales cover up the faults in the model. But a few years in, as they continue to grow, unless they do something dramatic then there is only one way that the business is going. If your model is broken it doesn’t mean that you can’t move forward. You’ve just got to go back and fix it. There is always a way of making the model work. For instance, you might know right now that your cost structure is not going to work because you don’t have volume, but you know that 12 months from now when you do have volume then your costs will go down. The message is that you need to understand your model to be able to grow. Don’t be unprepared. Stop and plan every six months to figure out what is working and what is not working. There’s an intensity to people who are successful. They’re a type. They’re normally a bit odd, and I fit into that ‘odd’ category. They’re obsessive and just won’t let go. They’ll keep calling someone until they have a restraining order put on them. They’ve got the tenacity to make sure they find a fix. Businesses will throw a lot of things at you and it is pretty easy to give up, to say it is all too hard. But the successful ones are the ones that keep at it. Do your research but don’t overanalyse, there comes a point when you need to jump in. Expect to make mistakes, but make sure that you use the lessons you learn from them to grow your business. Make sure you have a carefully considered business plan. Evaluate the plan every six months to see if is working, if there are problems, adjust the plan and fix them. Successful business people don’t give up, they keep going even when it gets really tough. With a number of successful businesses to her name, and a few new ventures in the pipeline, Allis is a great role model for entrepreneurs. If you want to learn more of her best business advice, her book The Secrets of my Success, is available at all good bookstores. You can read an extended version of this article here. Why not get the skills and knowledge you need to turn that idea into a business with an online course from Open Colleges. Making mistakes is part of life, Learning from mistakes and improve yourself is what i learned here. Thanks for inspiring post.